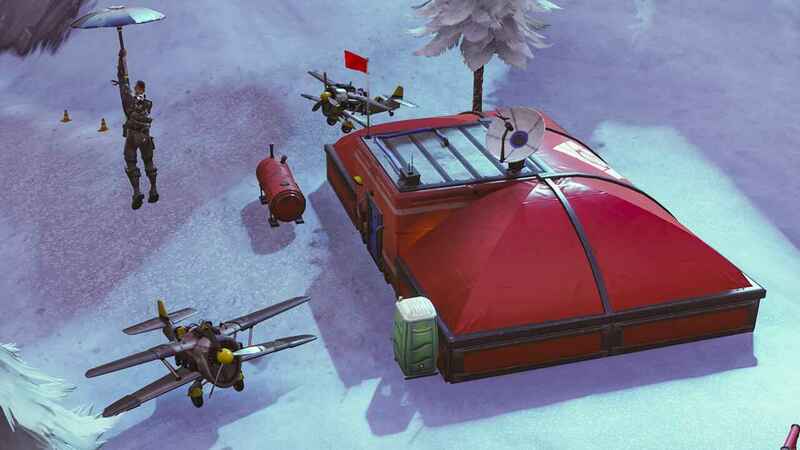 Epic Games has just released a new set of challenges for the 10th week of Fortnite Season 7. One of the challenges this week is to visit 4 expeditions outposts in a single match. 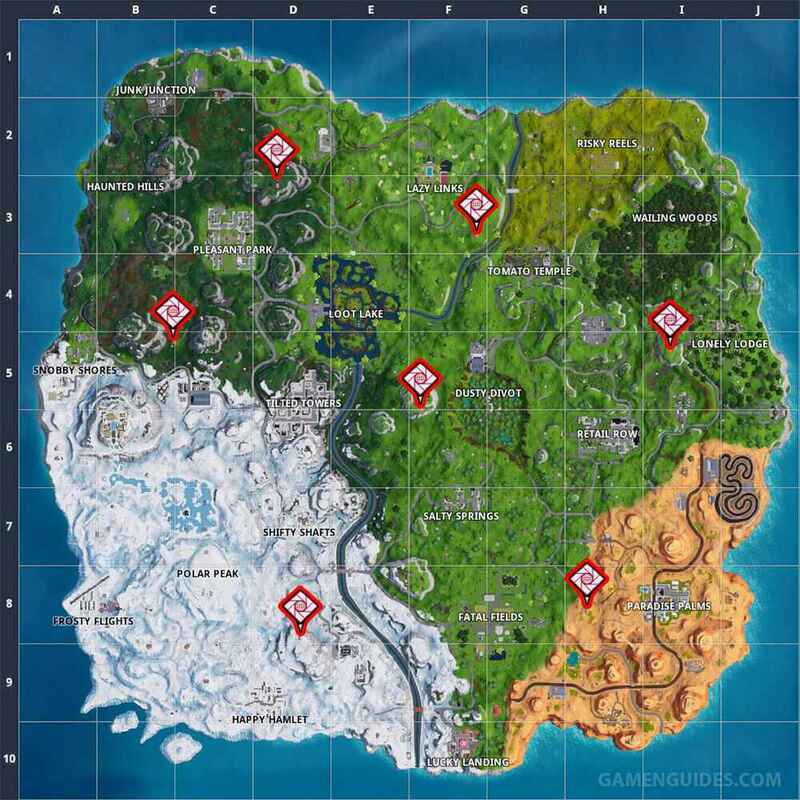 There’s a total of 7 expeditions outposts in the game right now and if you still don’t know where these outposts are located, here a guide to help you out. Without further ado, let’s head straight forward to the exact expeditions outposts locations. During the normal days, the expedition outpost is not too busy. But with the release of this week’s challenge, expect to meet a lot of enemies when you visit one of these locations. Just head to four expedition outposts before the game ends or before you die. Keep in mind that the challenge will not count when you quit the game. It only counts when you win or die in the middle of the game.